As we think, so we become. 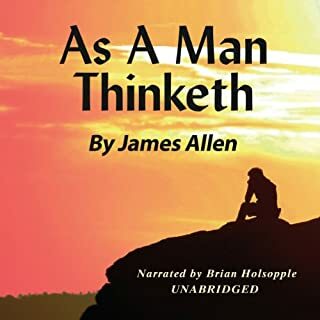 This fundamental truth, which some have called "The Secret" or the "Law of Attraction" was clearly and convincingly argued for the first time in James Allen's masterpiece, As a Man Thinketh. 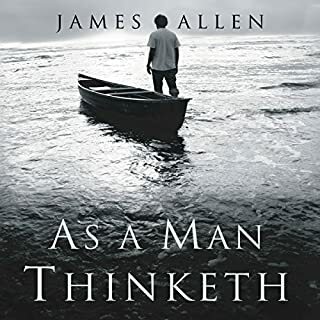 Allen reveals how our thoughts shape our character, and manifest themselves in our finances, health, appearance, and environment. 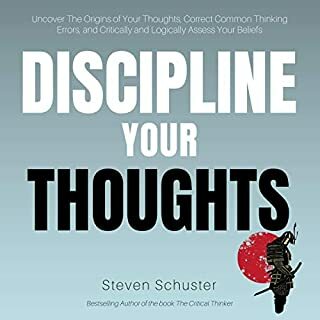 The choice is yours: either master your thoughts and create the life you want or remain mired in negativity, frustration, and failure. 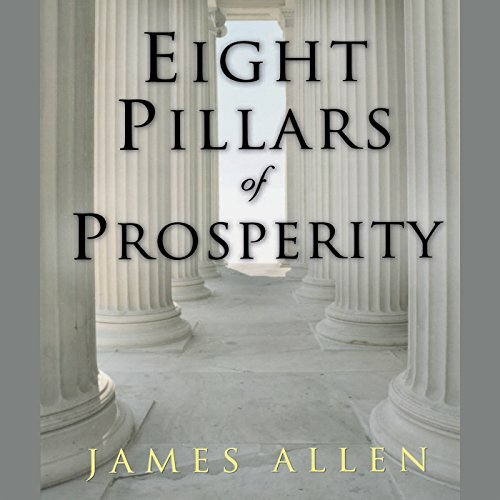 Prosperity rests on eight pillars: energy, economy, integrity, system, sympathy, sincerity, impartiality, and self-reliance. 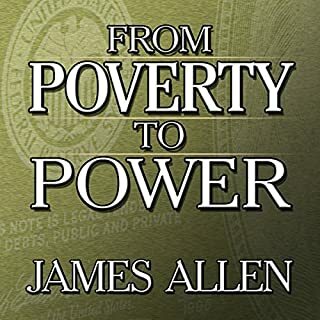 "A business built up on the faultless practice of all these principles," Allen writes, "would be so firm and enduring as to be invincible. Nothing could injure it; nothing could undermine its prosperity, nothing could interrupt its success." 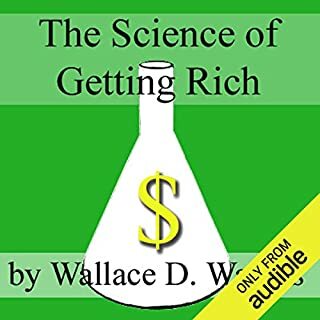 This is a book of virtues for adults, distilling the wisdom of the ages in one compact volume. 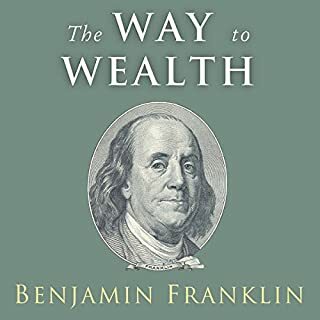 this is one of the best books I've come across because it delivers everything in a systematic way with details that are easy to remember.